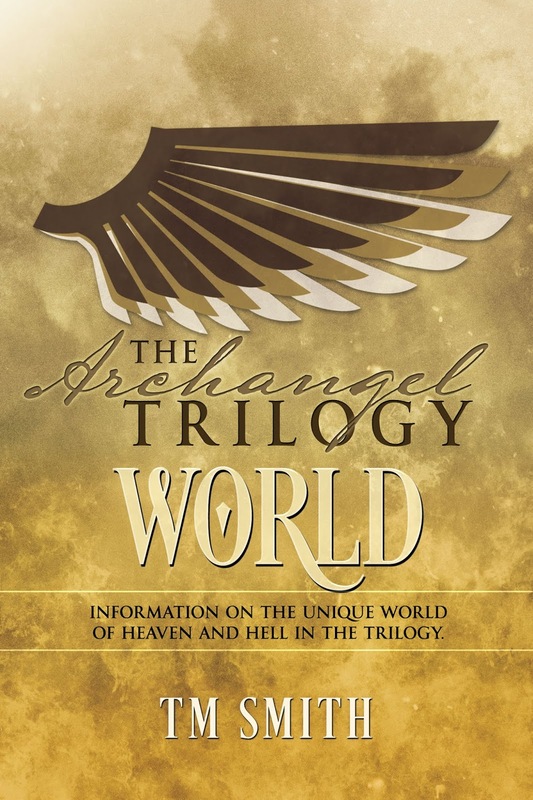 The World of Heaven and Hell within the Archangel trilogy. For now you can download all ereader formats directly from Smashwords. Hopefully within the next couple of days it will appear on B&N, Kobo and iTunes as SW distributes to them. This is a 10 page free document to introduce you to the world I'm creating in the trilogy. There's also a sneak peek as I've added chapter 1 to the document. Want to see what I see when I'm writing? There's an inspiration file for The Messenger (book 1 in the trilogy) on my facebook page. There's also a pinterest album that is much larger and more detailed. The playlist for The Messenger can be found in my library on youtube.